How Clio Took Service to the Next Level — Toister Performance Solutions, Inc. In late 2013, Clio was growing at a rapid pace. They were one of the first companies to offer cloud-based legal practice management software, but it was only a matter of time before competition increased. "We are always racing to be the best. While there are a limited number of ways products can differentiate themselves through features, there’s an unlimited number of opportunities to differentiate ourselves through exceptional support, so we have put an emphasis on Customer Support to make us stand apart from the competition." Their support team was good already, but they wanted to be great. The big question was how to do it. This is a daunting challenging for many companies who are trying to elevate their service. The steps to improvement aren’t always obvious when you are already working at a high level. Companies can sometimes benefit from a fresh perspective, so Clio teamed up with Toister Performance Solutions to create their next level customer service plan. Clio's support team enjoying a team dinner. Hillier and her team had created a customer service vision before our project started, so they were off to a great start. A customer service vision is a definition of outstanding customer service that’s shared by the team. It acts as a compass that gives employees clear direction when trying to find the best way to serve their customers. Our mission is to WOW our customers with outstanding service that results in loyalty and evangelism. Clio had an 85% customer satisfaction rating at the start of the project. This number was well ahead of the 79% average for the software industry, but they wanted to elevate service even higher. We focused on two areas to improve Clio’s ability to measure customer satisfaction. First, we identified ways to leverage their Zendesk customer service software to capture more voice of customer feedback. Zendesk has a nifty feature that allows companies to automatically send customers surveys when a support ticket is completed. Clio enabled this feature for customers contacting them via email. They also created a few rules within Zendesk to avoid inundating customers with duplicate surveys. The result was Clio increased their survey responses by over 600% in just two months. The second focus area was using the survey data to create actionable insight. 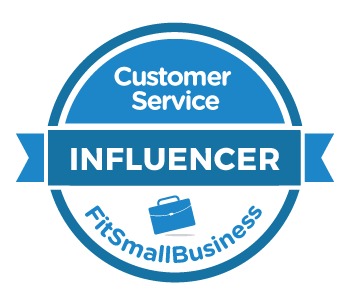 One of the steps Clio implemented was a customer follow-up program. Anytime a customer gave an unsatisfactory rating on a survey, someone from Clio’s support team would make a follow-up contact to try to resolve the problem. In one situation, a Clio customer was frustrated that the software didn’t contain a particular feature. A Support Specialist researched the issue and responded to the customer with a detailed explanation about why the feature hadn’t been implemented. The customer responded positively and pledged to continue using Clio because he felt the company was really listening to his survey feedback. The third step in the process was conducting an assessment of how various processes such as hiring, training, and performance management are aligned with the customer service vision. The assessment revealed that Clio was already doing a lot of things well, such as hiring great employees and creating customer-focused policies and procedures. It also identified a few opportunities for continued growth. One example was introducing the customer service vision in new hire training. This helped new hires quickly understand Clio’s specific brand of service and how they could help deliver it. Hillier has been careful to gradually implement new initiatives identified by the assessment so her busy team wouldn’t be overwhelmed. This approach has also created opportunities for ongoing dialogue about service. She is now developing a quality monitoring process to give employees ongoing performance feedback. Rather than rushing something through, Hillier solicited employee input on the process and is testing it on a limited basis before a planned roll-out later this month. Hillier wanted to give her support team some additional skills by putting them through the Delivering Next Level Service training program. The team works multiple shifts in multiple locations, so we decided to facilitate the training via webinar. Most people think of webinars as a monotonous voice droning on over a PowerPoint presentation, but these sessions were interactive. "The support team was surprised at how engaging the training was and how much fun it was on their end." The webinars were delivered in six modules that were one-hour each. The sessions were held every two weeks to give participants an opportunity to apply new skills before working on something new. Employees were split into two groups to maintain operational coverage. Clio was truly able to elevate their service to the next level by the end of the project. Their customer satisfaction rating increased from 85 to 93 percent. Meanwhile, they were collecting more voice of customer data than ever before and had succeeded in engaging the support team with the customer service vision. "What puts a smile on my face? When I walk by support staff talking and they are referencing “What Jeff said” or how they were implementing what they learned. 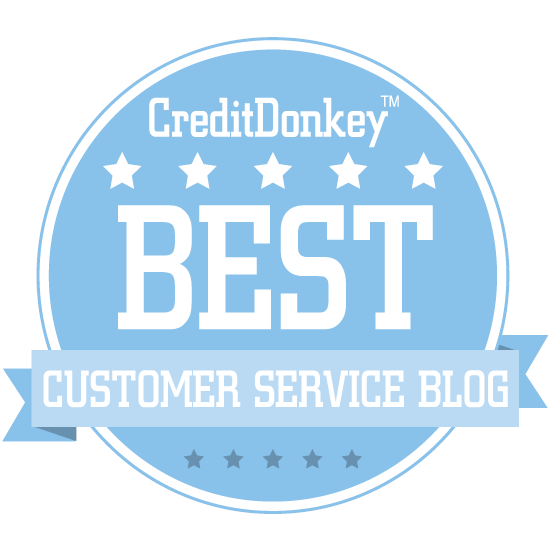 This process has allowed us to clearly define what Great Customer Service is to us and how to live it every day."